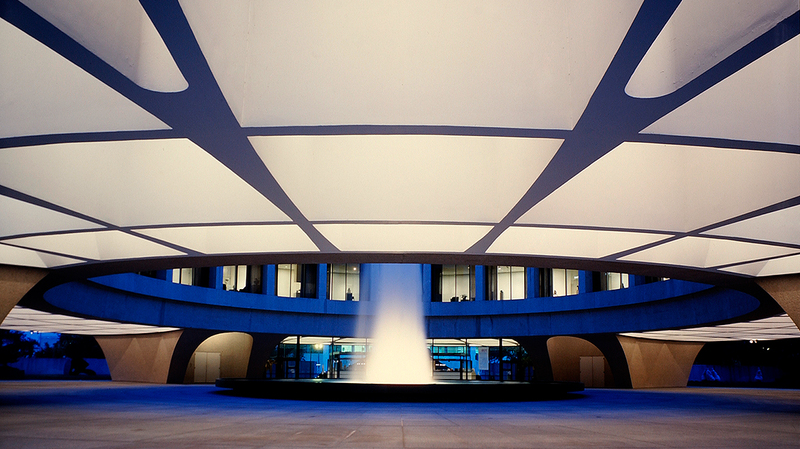 Most departments of the Hirshhorn welcome volunteers. For additional information contact the Smithsonian’s Behind-the-Scenes Volunteer Program. For information on internships and the Gallery Guides program, please see the Internships page or contact the Hirshhorn at HMSGguides@si.edu.